Foothill Ranch, CA – May 24, 2018 – Reliaguard has received notification from the United States Department of Agriculture’s Rural Utility Service (RUS) Technical Standards Committee that the Reliaguard product line for wildlife guards has been approved for inclusion in the TECHNICAL LIST OF MATERIALS Acceptable for Use on Systems of USDA Rural Development Electrification Borrowers. 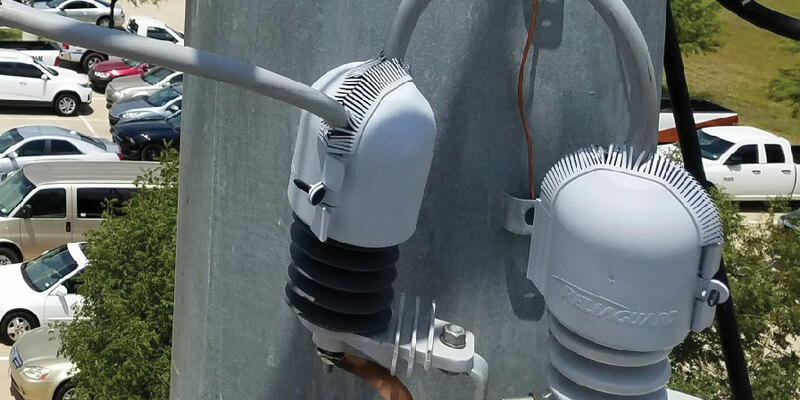 Reliaguard, a subsidiary of Cantega Technologies Inc., offers superior fitting guards intended to prevent animal and bird caused outages on the powerline where large volumes of covers are required and for common equipment in substations. Reliaguard also manufactures conductor cover to be used in conjunction with its animal guards. Manufactured in California, USA, Reliaguard parts are produced on a volume basis using injection mold and thermoform manufacturing processes and priced affordably for large volume purchases.